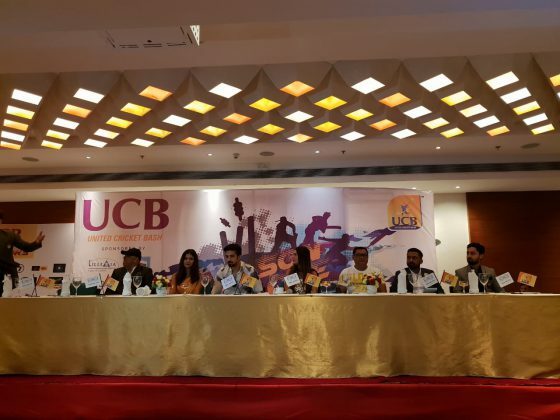 United Cricket Bash announced the launch of their inaugural season in Vadodara as part of their pan India plan. From Mumbai the league now moves to Vadodara and then to other parts of the country to popularise the concept. 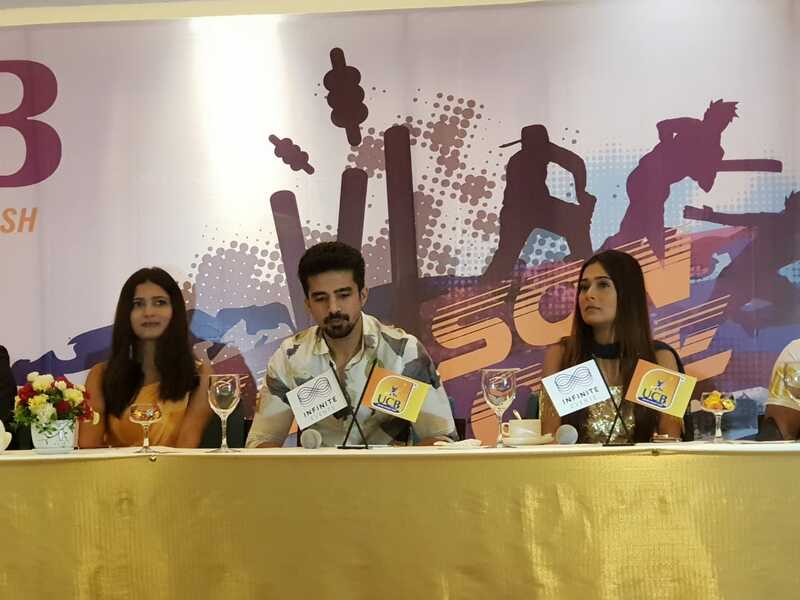 Face of UCB Saqib Saleem Qureshi along with television popular actress Sara Khan launched the inaugural season in Vadodara on Monday. 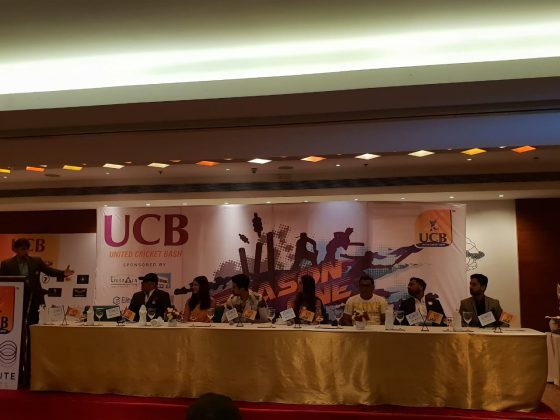 The organisers team is also present there at the event and shared their future plans about the league. The bash will be first under arm 8 overs cricket tournament in Vadodara with 12 teams compete with each other. 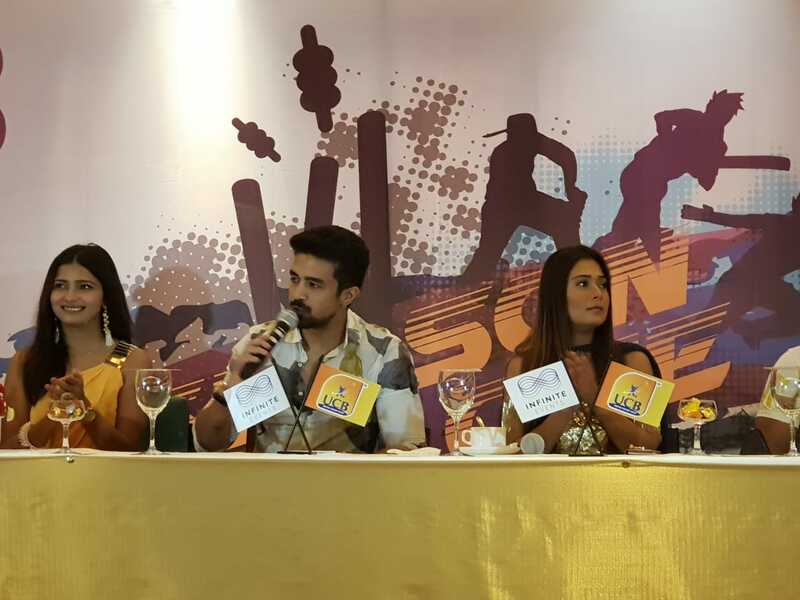 Just like the IPL the teams will choose the players after the auction and each team will choose a celebrity as their brand ambassador. The organisers said this is their plan to spread pan India starting from Vadodara. Later they will move to Delhi, Bangalore, Hyderabad and Chennai. They are also planning to organise a national level bash involving winners from each state in future. 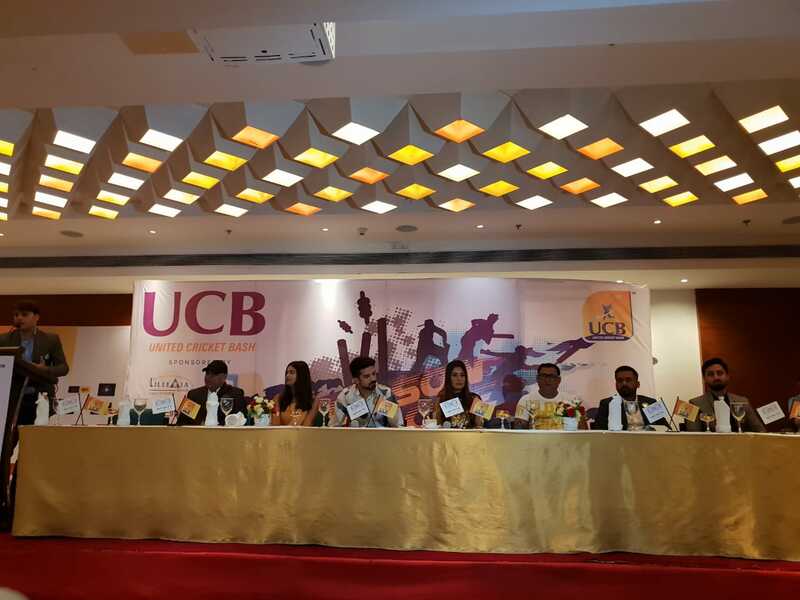 The cricket is first under arm cricket involving non professional cricketers like businessmen, executives and others. The idea is to getting the people at one platform together from their busy schedules and play the game and develop relations.